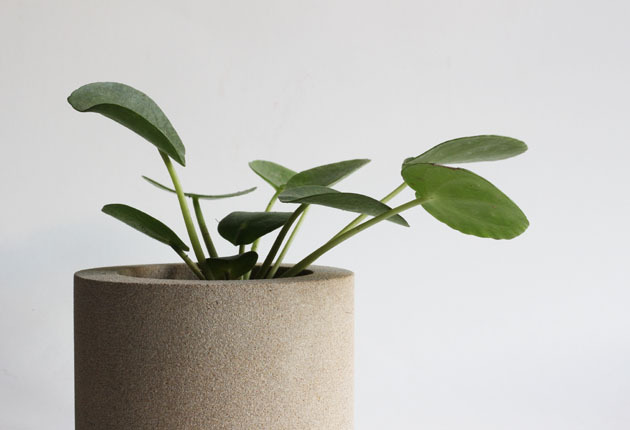 I’ve just bought myself one of these sweet little plants – its a Pilea Peperomioides (or you may know it by its other names Chinese Money Plant, or Pancake Plant). 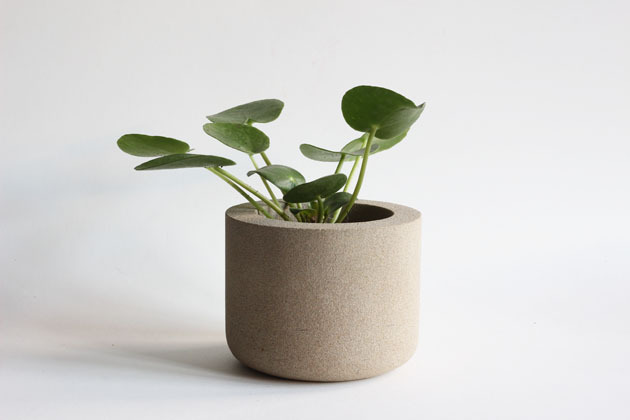 It has rather squishy, rubbery leaves, growing on vigorous plump stems. Here it is in one of my stone pots. It is going join my succulents and cacti on the windowsill as it likes lots of light. Once it has settled in and grown a bit I’m hoping to get lots of offspring from this plant. 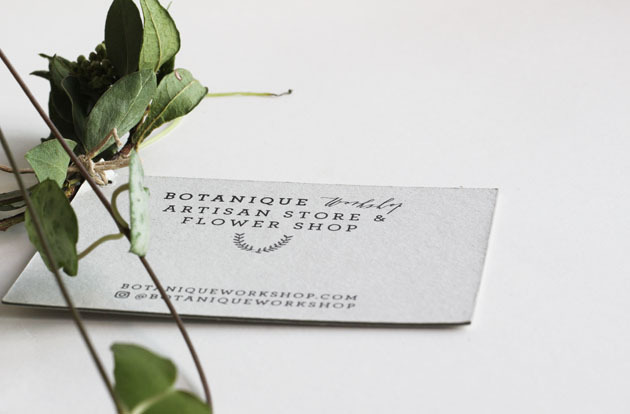 Pilea is easy to propagate, as the plant makes its own babies, either they grow on the stem of the plant or tiny new growth pops up from underneath the soil. Its amazing how much joy and pleasure can be obtained from a few green leaves, planting, nurturing delicate roots and tending fresh foliage.